English as a Second Language (ESL) classes. 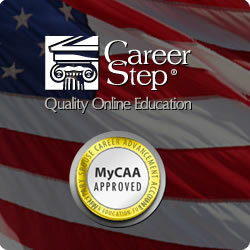 CareerStep is MyCAA approved. They offer quite a few courses whose tuition is completely covered by your MyCAA funds!! Unsure of how the whole process works? 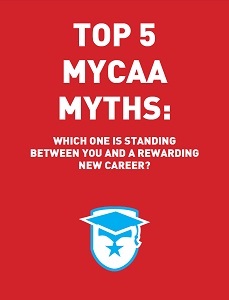 CareerStep offers a free ebook called Top 5 MyCAA Myths for military spouses who are wondering if MyCAA funding can cover their education. It takes a look into the primary reasons military spouses don’t take advantage of the benefit and what makes a military spouse eligible. 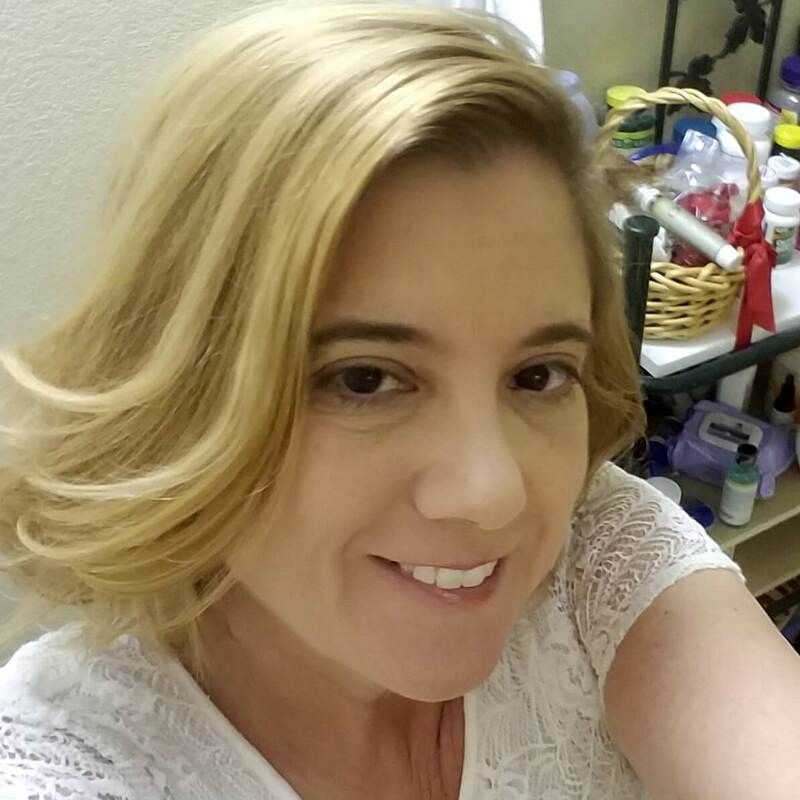 MyCAA will use my husband’s (or my wife’s) GI BIll. I’m sure I don’t qualify – I’m never selected for programs like this. Only certain programs and schools are approved, so mine probably isn’t on the list. Getting MyCAA funding is really complicated and takes forever. If I don’t finish, or I fail a course, I’ll have to pay it all back. So, what are you waiting for? There’s no time like the present to further your education and give yourself a chance for a better future. Go to CareerStep for more information. 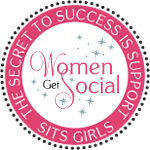 This is a sponsored post through Military Wives Media for CareerStep. All opinions are my own and have not been influenced in anyway.